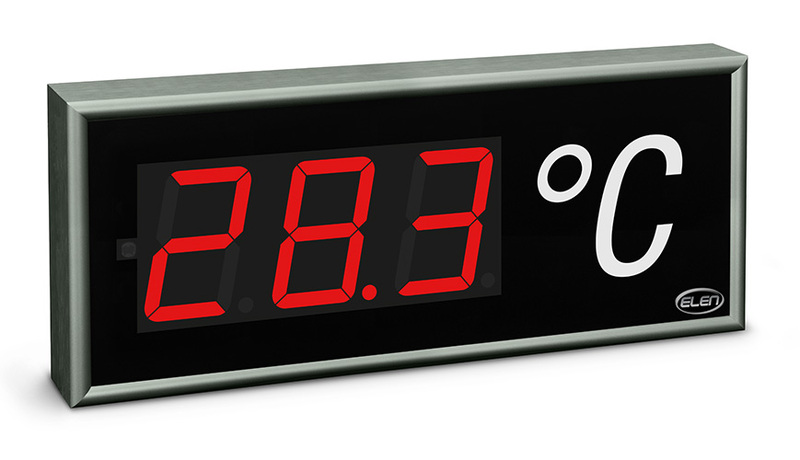 Large-size numeric displays are programmable devices, designed to display numerical values in demanding industrial environment. 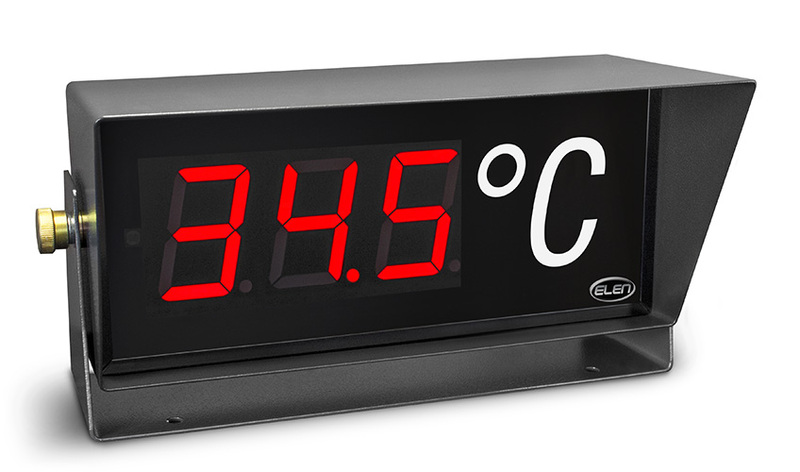 Would you like to know what is the actual temperature and humidity in your office, warehouse, production, etc.? The CDN 100 TH series displays will show you this information in large and readable format. Passenger information systems play an important role of every modern railway station. Its usage affects passengers' comfort and safety in public transportation. Let us become your business partners and contribute to your customers’ satisfaction by our added value. 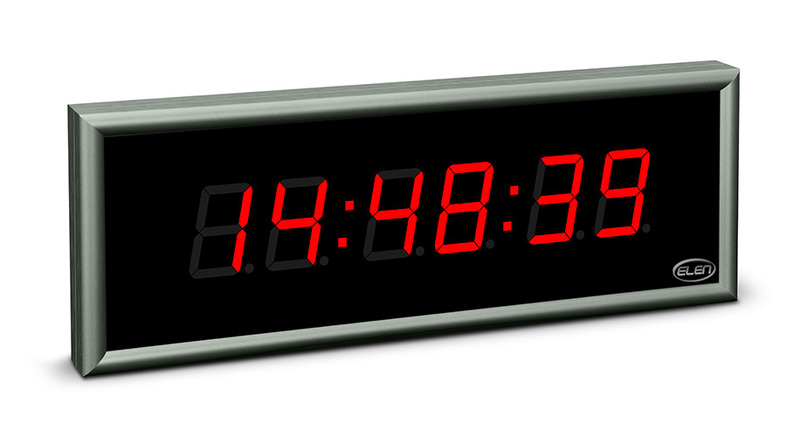 We have been developing and manufacturing LED display products for over 25 years. Do you have a need for development and production of special electronics? Simply send us the specifications of desired product and quantity needed. In some cases we can become your OEM partner. Our offer also contains industrial LED light sources and devices which save energy when operating the light systems.